Audi has announced that it has created synthetic gasoline which has been made from plants, the new gasoline was developed in conjunction with Global Bioenergies. This new synthetic gasoline is 100 percent pure and it could be used to fuel vehicles in the future, the company has plans to produce larger quantities of the fuel next year. Global Bioenergies recently produced a first batch or plant-based gasoline, in the context of a partnership with the german carmarker Audi. We are talking about real gasoline here, containing only hydrocarbons. This first batch paves the way to a large scale deployment of a new fuel industry, more sustainable and more environment-friendly. 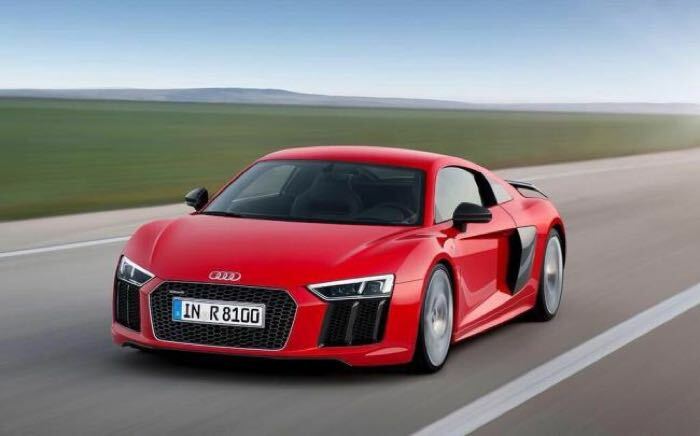 You can find out more details about this new synthetic gasoline over at Audi at the link below.